By CNN'S DAKIN ANDONE AND MELANIE SCHUMAN CONTRIBUTED TO THIS REPORT. None of the devices detonated and no one was injured. 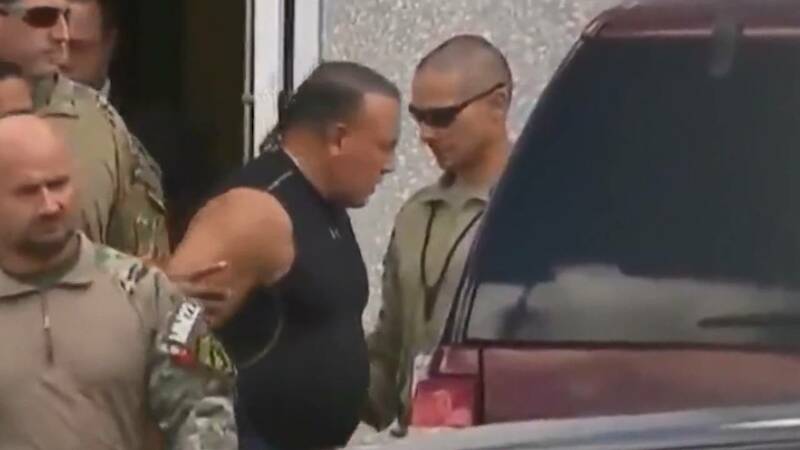 After a four-day nationwide hunt, FBI agents found and arrested Sayoc in Plantation, Florida. 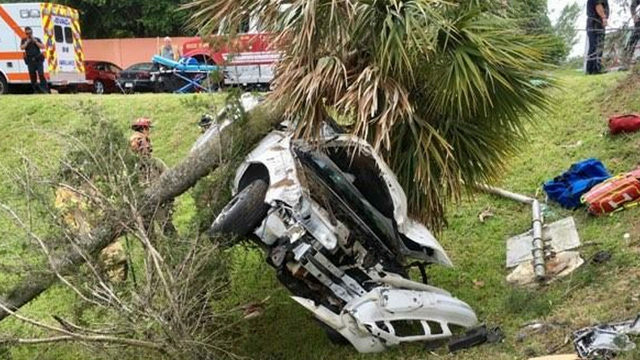 Sayoc was initially indicted on 30 federal charges in November, including several counts of use of a weapon of mass destruction, interstate transportation of explosives and the use and carrying of a destructive device in furtherance of a violent crime.